Want to make even more sales from your Shopify store? Then you should start using the Shopify App Marketplace for conversion boosting strategies from thousands of third party developers. As amazing as Shopify is for eCommerce, these apps are designed to help improve one aspect of your store and make them even better. A few features include pricing automation, inventory control, shipping calculators, accounting system, inbound marketing, customer care, and so much more. Have you wanted to create a store, but do not know what you want to sell? 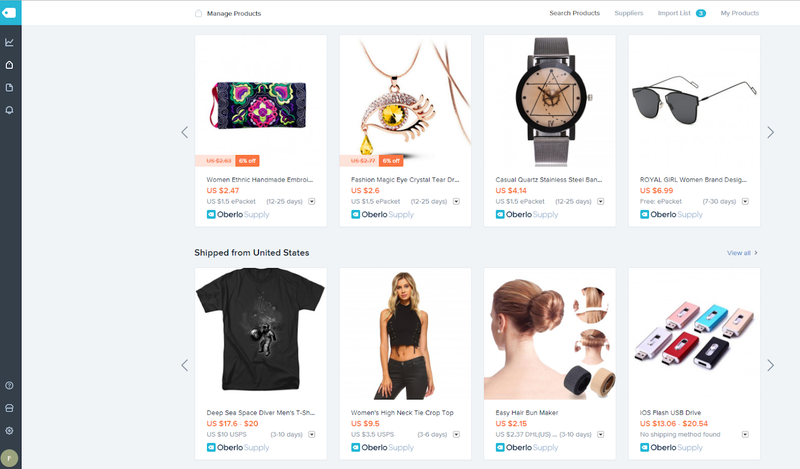 Oberlo solves all of this and allows you to automatically import products (Images & Full Product Descriptions) directly into your store from AliExpress so you can start selling. Then when you actually make a sale, you just click “order product” and everything else is done by Oberlo. The review and rating system for suppliers helps reduce scams and find the best supplier. With a 5 star review from thousands of happy users, Oberlo is one of the most used apps among dropshippers. It was purchased by Shopify, and is continually improving. It is free for first 50 orders / month to get your business started. After that, it is $29 for up to 500 products/month and $79 for unlimited sales and more features. They do everything they can for you to succeed. For all new stores, I recommend using MailChimp as your email marketing service, because it is free for up to 2,000 subscribers and 12,000 emails. 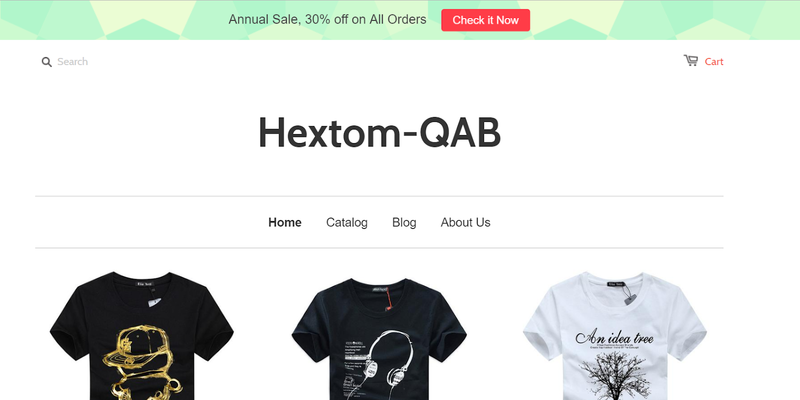 They are one of the leaders in this space and allow you to connect your Shopify store for free and automatically adds the customer to Mailchimp. 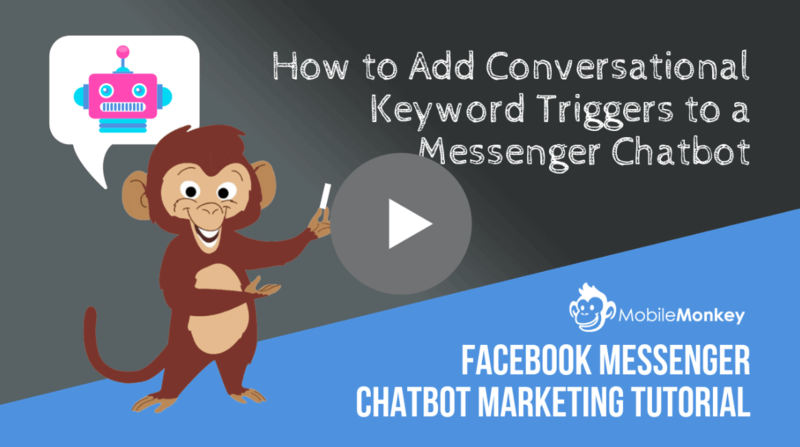 With this, you can create powerful automated features, ad campaigns for personalized marketing, and track customers on payment history. Their Mailchimp Prices are very affordable and I have never had an issue with email deliver ability for staying out of Junk Filters. Custom Cat provides the best on demands fulfillment and design for all my merchandise and custom apparel. It is a USA Based business that provides fast production, shipping, with very competitive products. 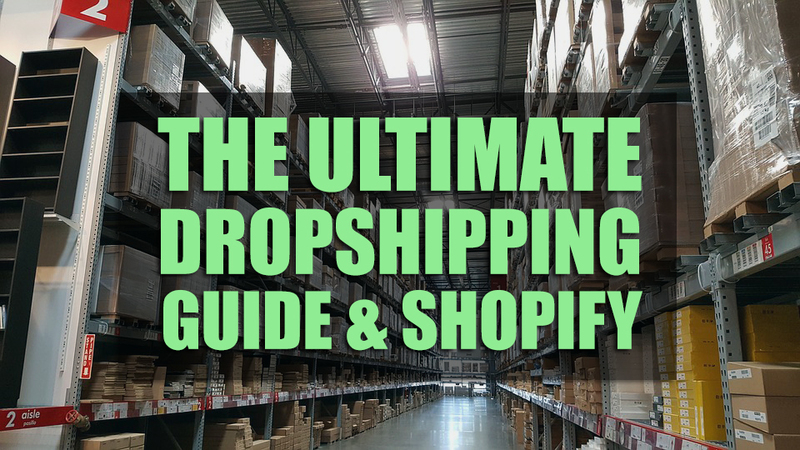 Shipping for drop shippers costs $4.99 in US + $1.50 per additional item; international shipping is $7.50 + $5.95 per additional item. See above for their current 2018 pricing and link to full 550+ product catalog. Some examples of pricing are Unisex T-Shirt – $6.00, 11 oz Mug – $3.50, 15 oz Mug – $4.00, Pullover Hoodie – $18.50, Crewneck Sweatshirt – $12.95, Embroidered Flat Bill Snapback Hat – $13.64, Embroidered Baseball Cap – $11.22. One of the most important thing that any Shopify Dropshipping store must have is the quick announcement bar. One of the top rates for Shopify Apps, and highest converting features. 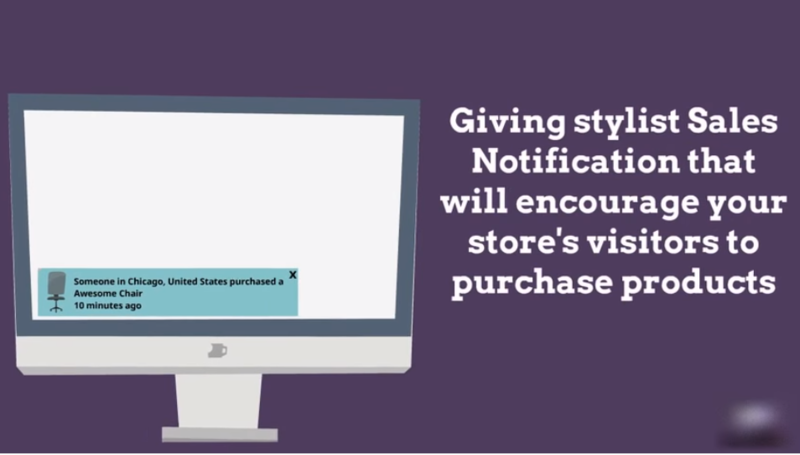 This pop-up does a lot more than just inform a customer about your business updated, it also has advanced targetting such as geo-targeting, source targeting, and page targeting. I use it for different campaigns especially when using Facebook traffic and customize it especially for the custom audience and list. Increase your conversion rates with social proof! The Sales Notification by MakeProSimp is a newer sales notification (But Completely Free) and awesome. The pop-ups build trust with your consumers by encouraging them to buy your product. There are highly customizable for hiding or displaying products and works on all mobile devices. Super easy to set up and actual had really good support. Who really uses emails nowadays anyways? 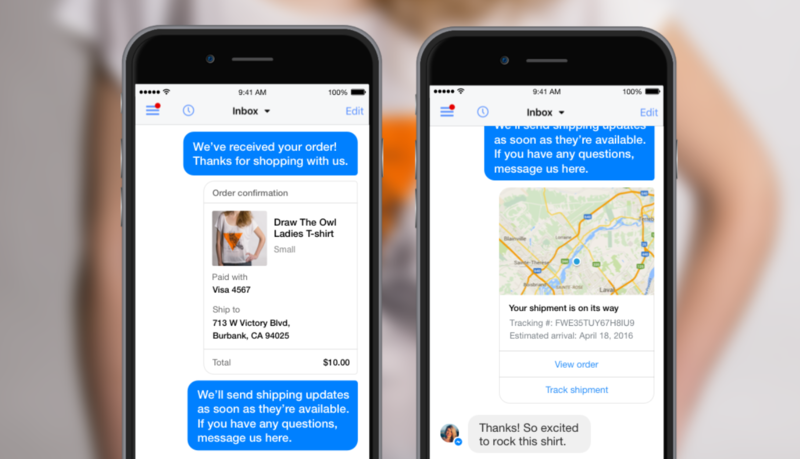 The Messenger App created by Shopify provides a fast and easy way for customers to buy products from your store. 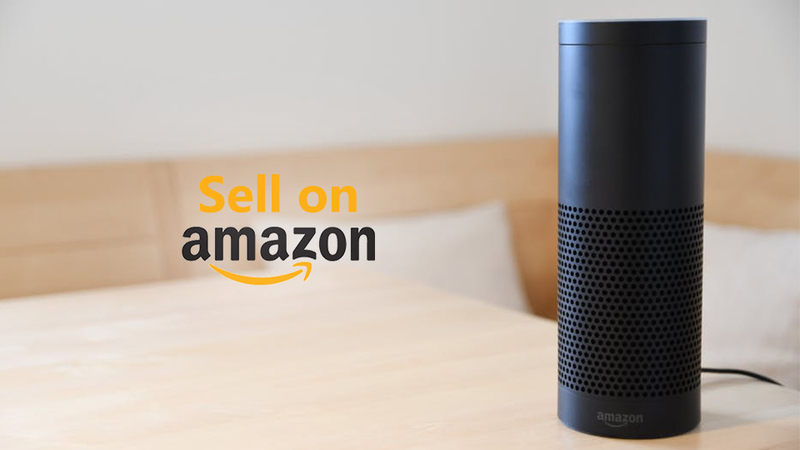 You can chat in real time and customers love having all confirmation and shipping details all sent in one place. 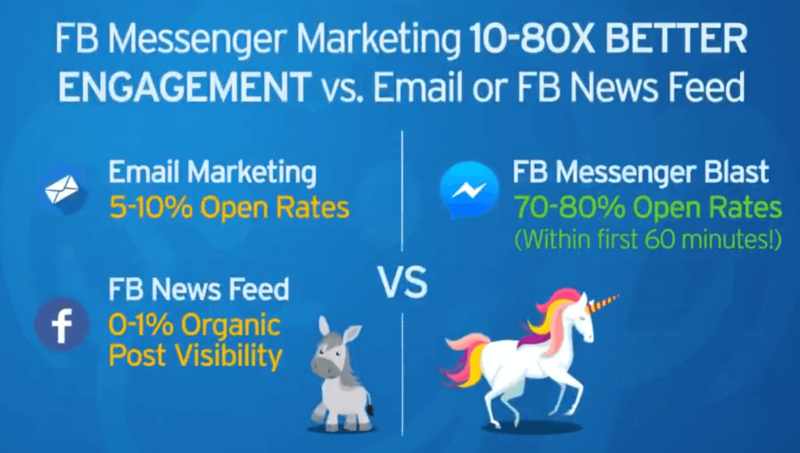 Not all customers are ready (just yet) to do this through their Facebook, but it is growing and my conversion speaks for themselves. 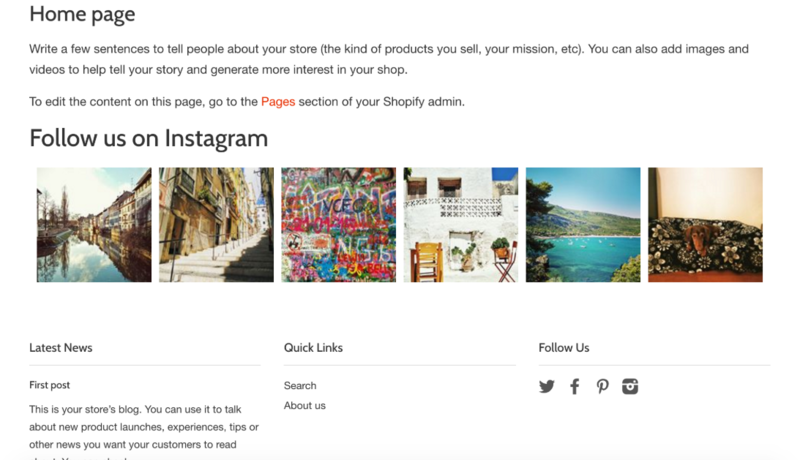 The Instafeed app easily adds your Instagram pics to your Shopify Store attracting many new followers. This adds social proof and shows that there is more to this brand than just a store. 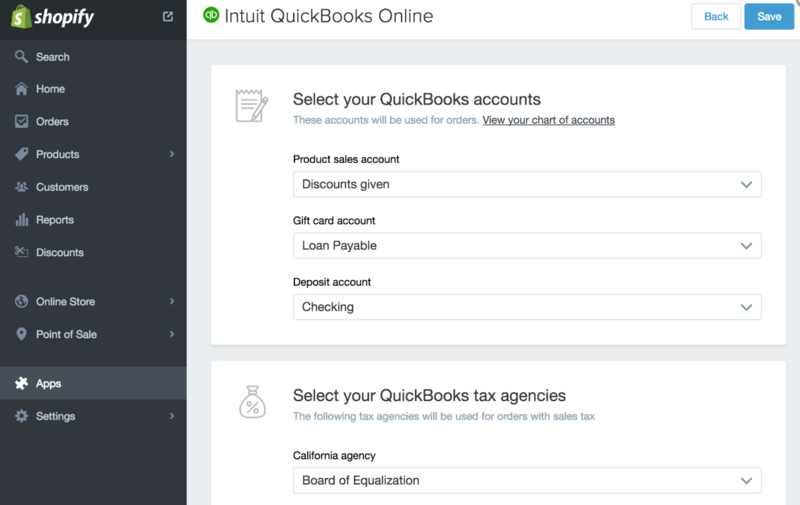 It is not the cheapest accounting system, but I personally use the Quickbooks Shopify App and their online accounting system. You can automatically export orders from Shopify, sync inventory levels, and keeps track of all your payouts and fees. The money I save from not having to hire an accountant far outways the monthly costs. The first 30 days are free to try, and you have to have both the Shopify App and Quickbooks Online subscriptions that cost about $75 / month. If your budget is tight, Xero is a similar system and plans start at only $9.00 per month. The spin-a-sale is pretty legendary in the Shopify community, and highly engages users for email subscribers. They have been working hard on the load speed, but customers love to spin the wheel for discounts. It will allow you to quickly grow your list and has done crazy things with my conversions. It gives you full control over the customization and built with automation in mind. You can set it for delayed timing, when someone is exciting, and give automatic unique codes. 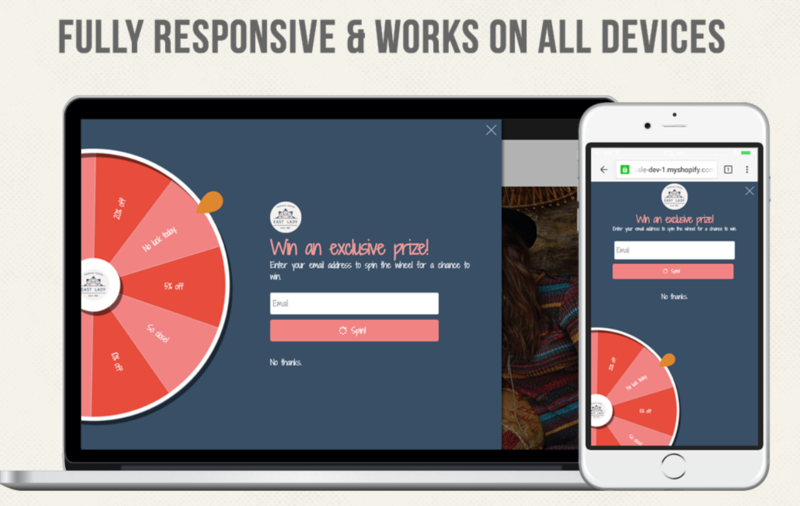 It has a 10-day free trial so when your site is up and making sales. After showing you ways to make more sales, our last dropshipping app on the list is referral candy. Because why would you not want your happy customers out there making sales for you? It is one of the more expensive apps recommended today at $49/ month but has a 30 Day Free Trial. You get to design and choose your own referral program exactly the way you want. This may mean Cash or Coupons or create it however you like. 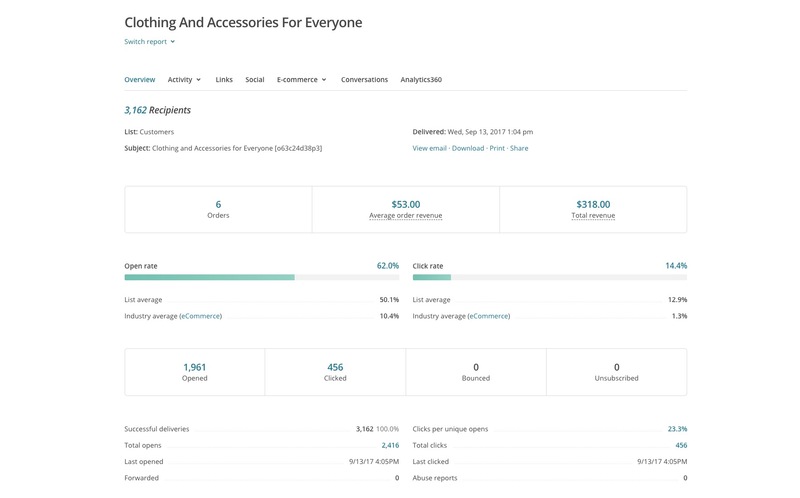 The additional metrics and dashboard feature let you optimize the campaigns based on your real metrics.